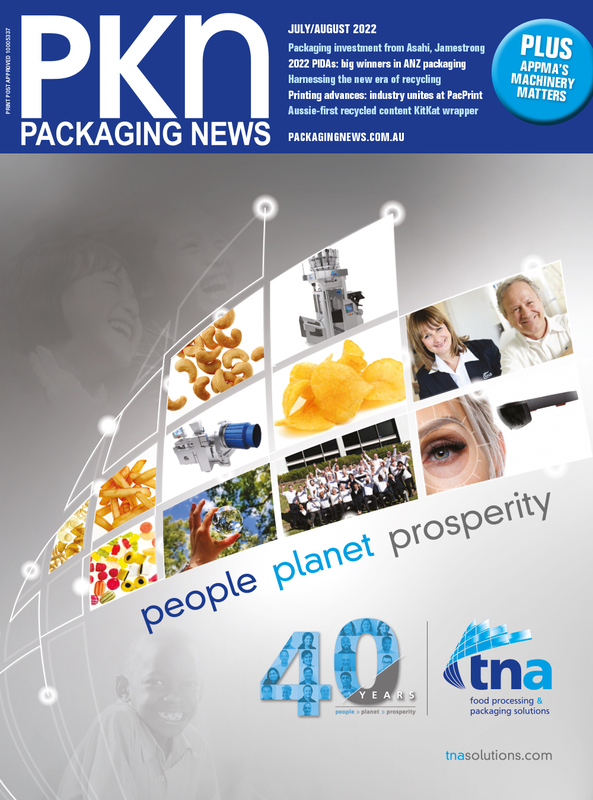 New Zealand’s Allpress Espresso has launched a global packaging redesign for its products, including the introduction of two new sustainable coffee cup solutions. The coffee roaster has kept their signature dark tan and brown design, developing the Artia Porcelain Cup and a PLA reusable cup in Tokyo, as a step towards more sustainable behaviour with the lasting objects. 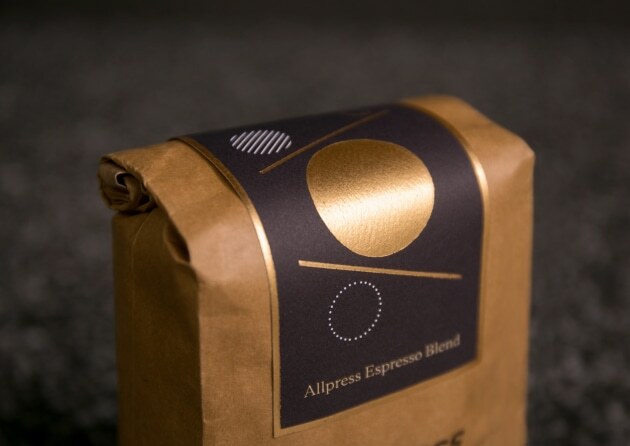 Led by in-house design duo Kim Getley and Rob Lockyear, Allpress’ packaging redesign was further enhanced with minimalist graphics specific to each coffee blend, with gold foiling shining these elements, as well as along the label borders and typeface on the packaging. “Allpress has achieved incredible milestones this year which has helped to further elevate Allpress as leading global coffee experts,” said Allpress Espresso Australia’s general manager Greg Glubb. The app aims to gather data on people’s coffee preferences and invite consumers discover more on what they’re tasting, with details on composition and characteristics of each coffee blend. 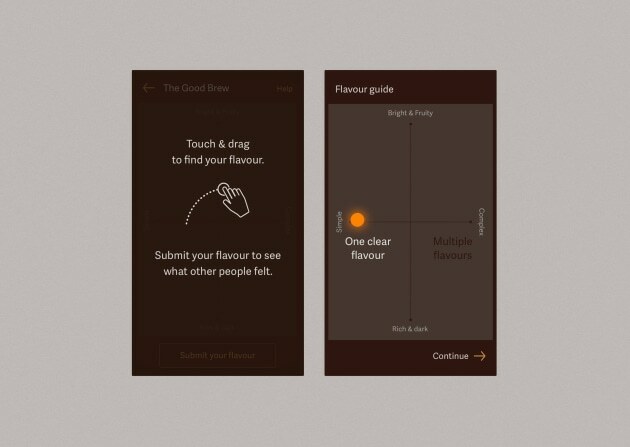 The Allpress Flavour Finder app was a finalist in last week’s annual design showcase in New Zealand, the Best Design Awards, for the interactive category, while the Artia Procelain Cup received gold in the product category.